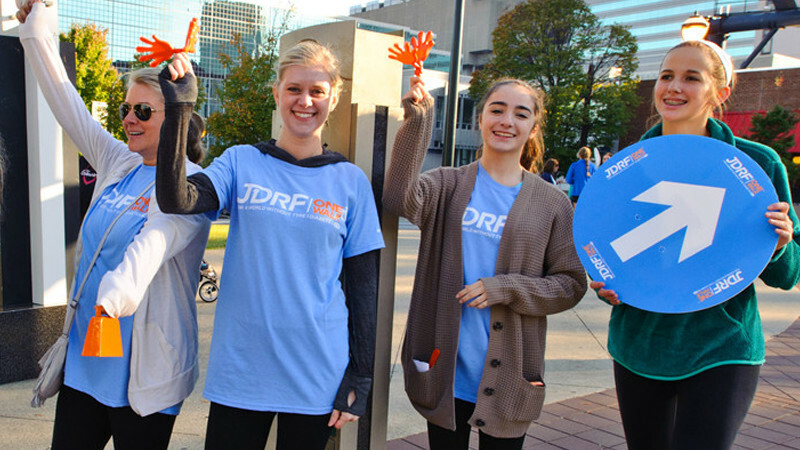 Your local chapter serves as the hub of JDRF information and events in your area. We’re here to help. 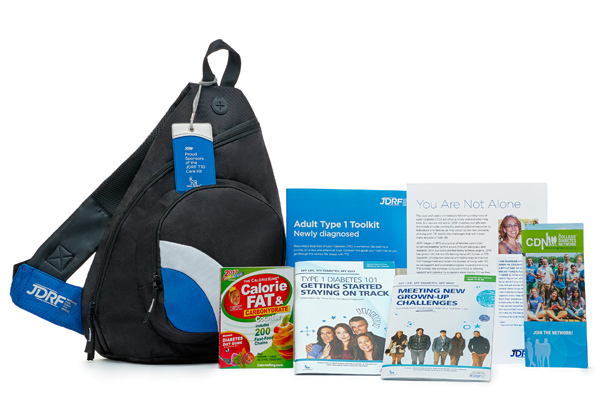 Connect with us to find support, community and ways to join the fight to end T1D. Find community and raise money for T1D research. JDRF events are unforgettable experiences. We all have a story of how T1D has changed our lives. As a JDRF advocate, I use my voice to tell lawmakers our story of living with T1D and why research must continue. Whether you donate your time or dollars, life-changing breakthroughs in T1D treatments and therapies couldn’t happen without you. Stay connected with T1D community news and events.